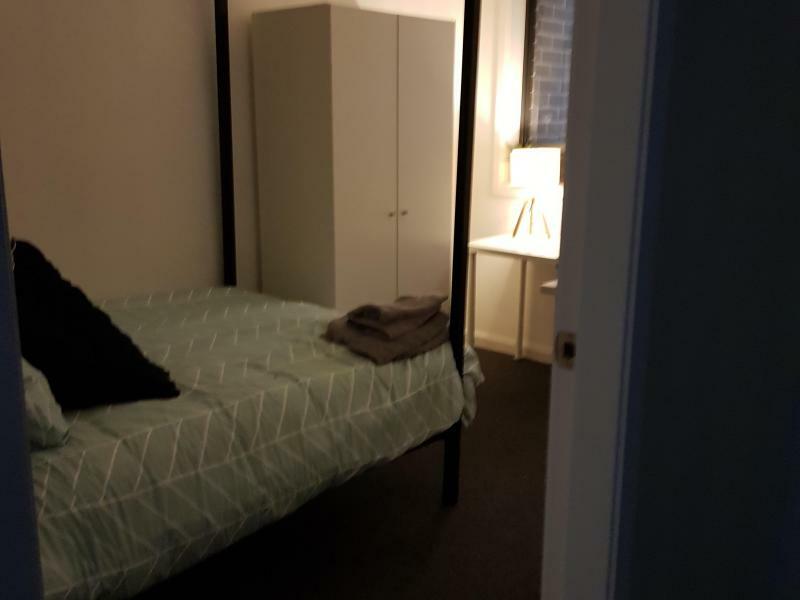 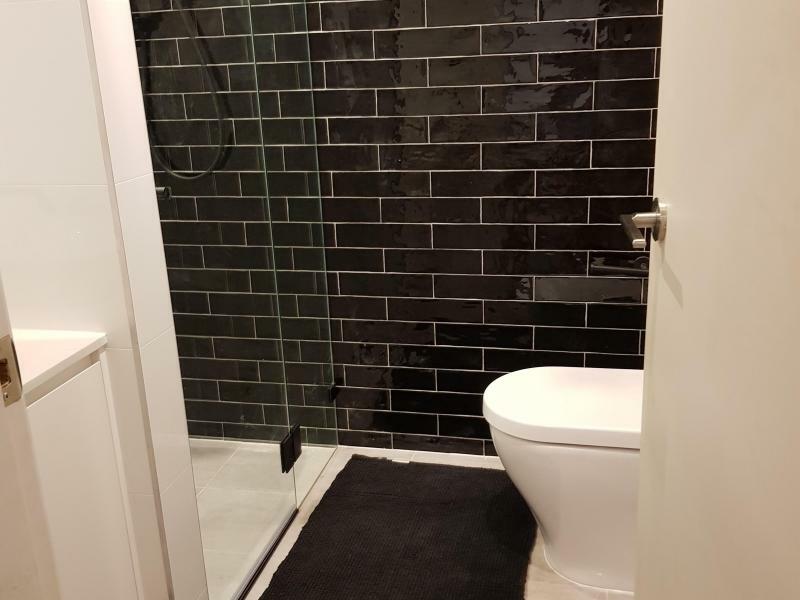 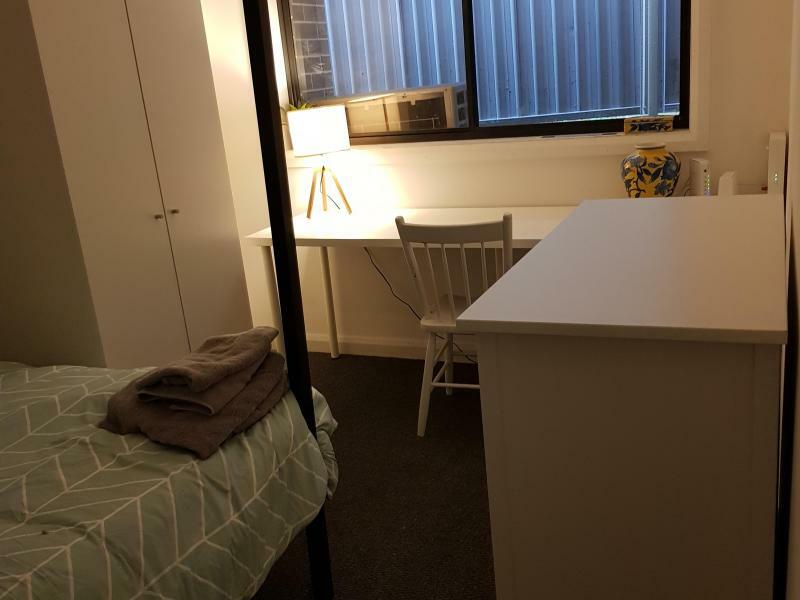 Student room available in Maroubra, very close to universities, fast expresses buses to Kingsford, University of NSW, University of Sydney, University of Technology Sydney, City and Central. 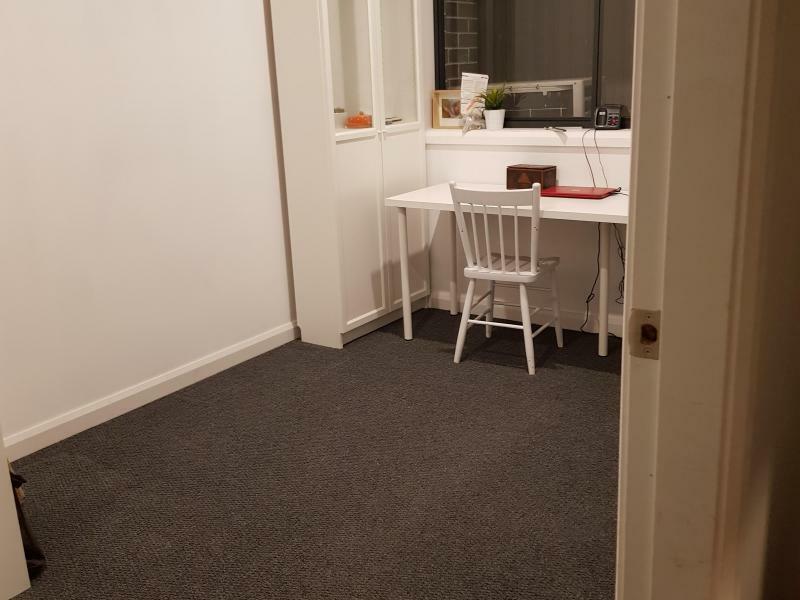 Beautiful home and spot for a student! 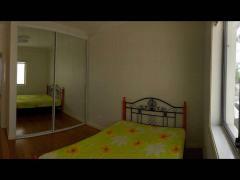 Room is furnished with large desk, wardrobe, chest of drawers and double bed. 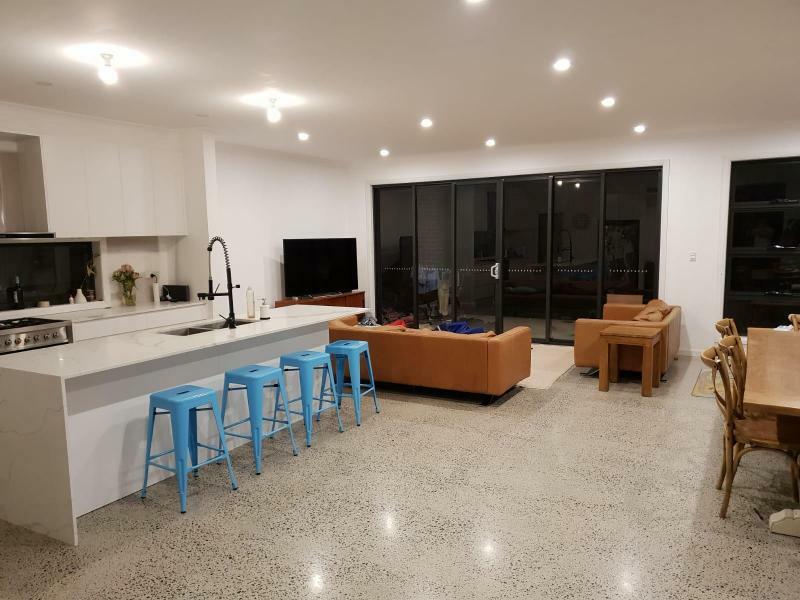 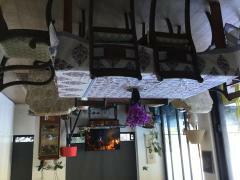 Very close to local Eastern Suburbs beaches, shops, bus stops, air conditioned, Netflix, internet and all bills included.